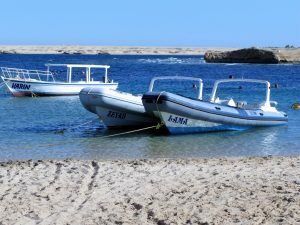 Sharm El Naga is famous for diving on the house reef. Any time during the day you can decide to explore the reef with its unharmed corals. The bay is like a huge pool. to about 80 meters depth . 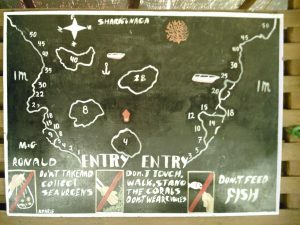 The ideal diving site for both beginners and experienced divers. Lama Tunnel and Ziyad Cave. Zodiac: 8 divers, length 6.5m, 2 engines, compass, GPS, depth meter, Maritime phone.